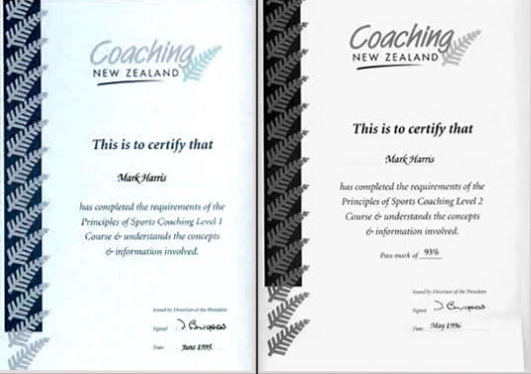 Players of all abilities, from as far as England, Australia, the United States, Germany, Hong Kong, Singapore, and the Middle East have come to improve their game. They have left better players. They have developed better focus, and a greater appreciation of what it takes to become a better polo player. All took the time to enjoy some of the dozens of attractions the beautiful South Island has to offer, be it snow skiing, surfing, tramping, fishing, bungy jumping, or taking in the nightlife of nearby Christchurch, a city of more than 350,000 people. 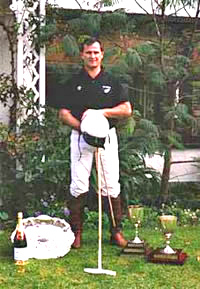 The polo school began after some of the players in overseas competitions expressed an interest in coming to New Zealand to play. We have had a lot of fun over the years. 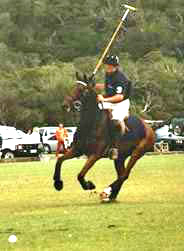 New Zealand is a great place to play polo. There is competition at many levels, and games on every weekend during the season, from November to March. Fortune – and hard work – has allowed me to turn a love of this game into a career. Every minute has been fun, from the exhilaration of winning in a 24-goal competition to the satisfaction of seeing a novice making their first real strides in the game.